Collagen induction therapy starts by using Micro-acupuncture to create micro-wounds in the dermis. 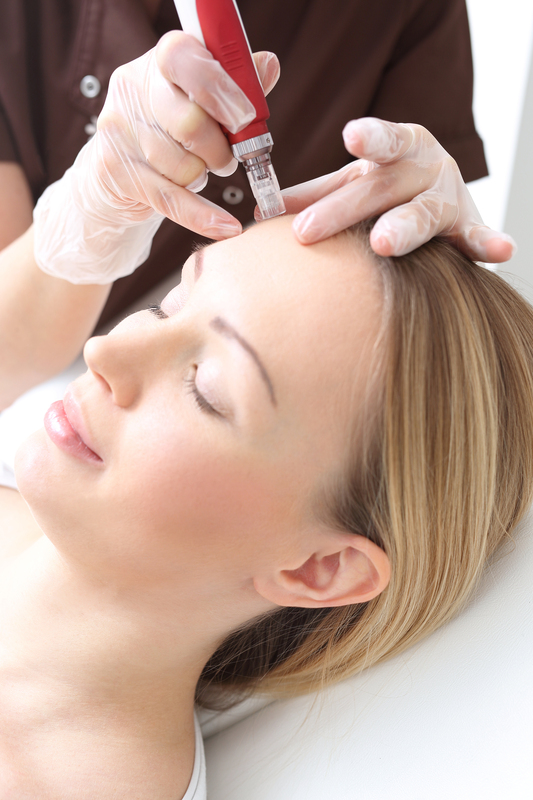 These channels allow Hyaluronic Acid to be driven deep into the skin. 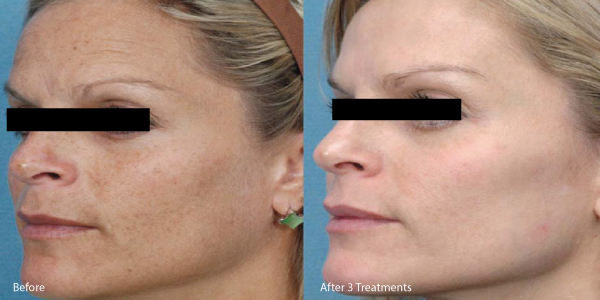 This process increases the skins ability to utilize the nutrients by up to 3000%. 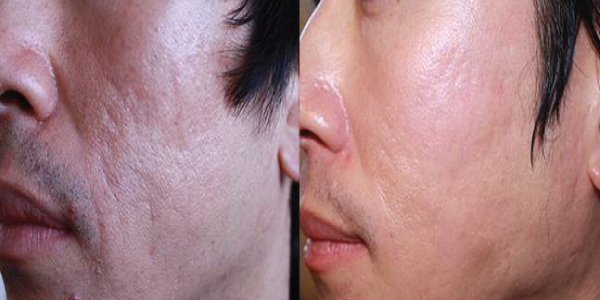 The micro-wound trigger the body to produce new collagen and elastin. 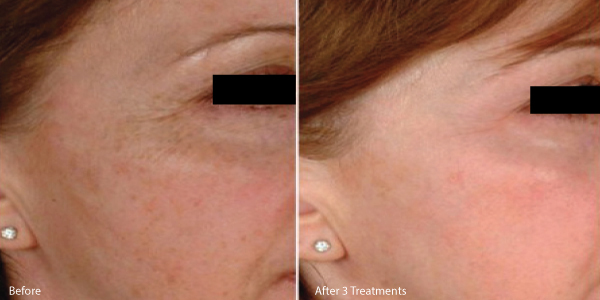 The results are improved skin texture and a reduced appearance of wrinkles, stretch marks and acne scars. Micro-acupuncture treatment uses a handheld needle pen to create controlled depth micro-injuries to the skin. This stimulates the skin’s natural repair process to produce collagen and elastin. What conditions can be treated of improved with Medical Micro-acupuncture? Anyone that wants to improve skin irregularities and look younger. 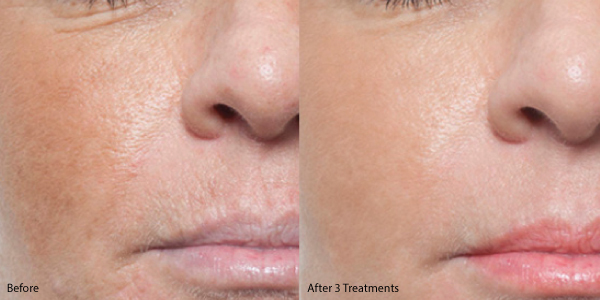 A single procedure will make a nice change but a series of 3 – 6 treatments every 4 – 6 weeks is ideal for optimal results. The number will also depend on the age, the extent of the damage to the skin and personal treatments goals. The majority of patients skin will be red and flushed for 12 – 24 hours. Within 2 weeks you will start to see change that will continue for 3 months.